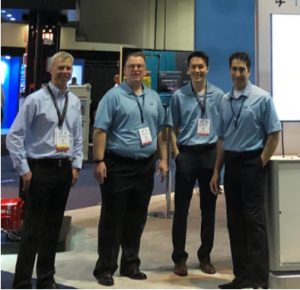 Earlier this month, we debuted new and enhanced public safety connectivity equipment featured at the International Wireless Communications Expo (IWCE) in Orlando, FL. 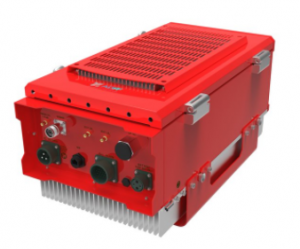 The technology upgrades included software improvements to our FiReTM product line, a first-of-its-kind public safety product that combines a DAS head end and repeater into one device. 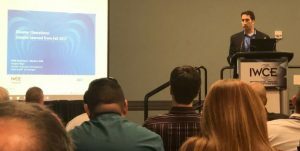 ADRF’s own Greg Najjar discussed the device on IWCE’s Urgent Communications. 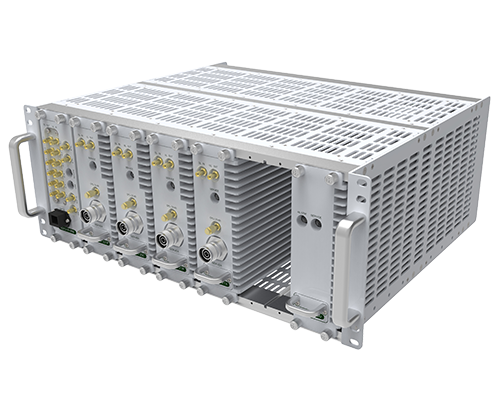 FiReTM lowers total cost of ownership by as much as 40% compared to traditional DAS and Repeater models, and now supports up to 32 narrowband channels. This allows the product to meet requirements from local jurisdictions and AHJ standards throughout the U.S., specifically, Washington D.C., Florida, and New York, which are among the most strict codes. Many of the discussions at IWCE had to do with the current state of the public safety market, and what’s to come in the near future. AT&T’s FirstNet initiative looks to radically alter the landscape, but building owners and managers are understandably not going to wait to see how things shake out. This means most of the discourse was about meeting today’s requirements but also future-proofing. We believe this has been achieved with FiRe-78-4, which not only surpasses NFPA and IP66 code standards, but is also IFC and FFPA 2016 compliant and FirstNet ready. 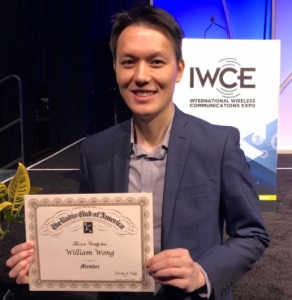 In addition to debuting new features at IWCE, our DAS Engineering Manager, William Wong, received a Young Professionals Award, recognizing him as a next-generation leader in the communications technology industry. We were honored to have him recognized as a leader at the event due to the work he contributes to our team. William manages the DAS engineering team and has led more than 1,500 distributed antenna system projects, including the Kansas City Royals’ Kauffman Stadium, Denver Airport, Marriott Hotel, W Hotel, Westin Hotel, and Qualcomm Headquarters. For additional information about the FiRe product line, please view the IWCE new features press release and the FiRe product page.